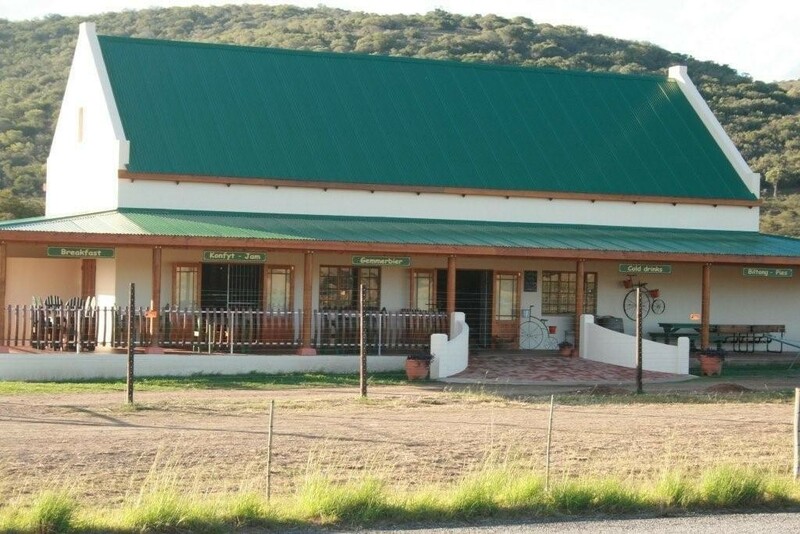 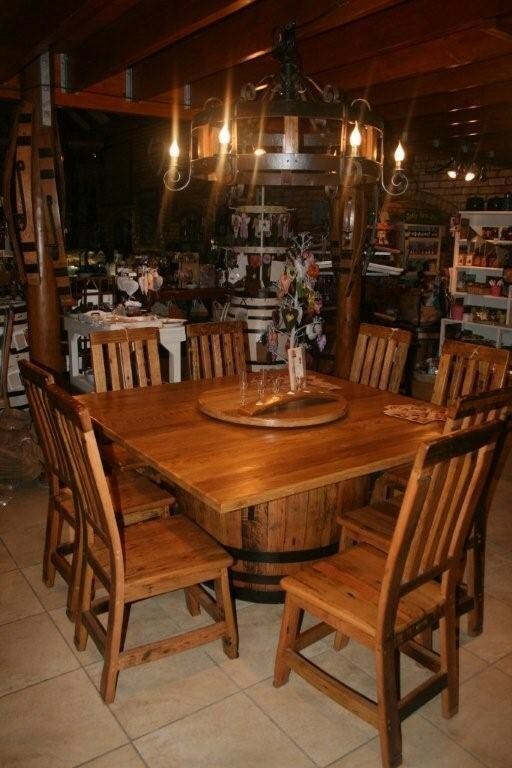 Oakly is a farm stall next to busy R72, 18 km west of Alexandria in the Eastern Cape Province. 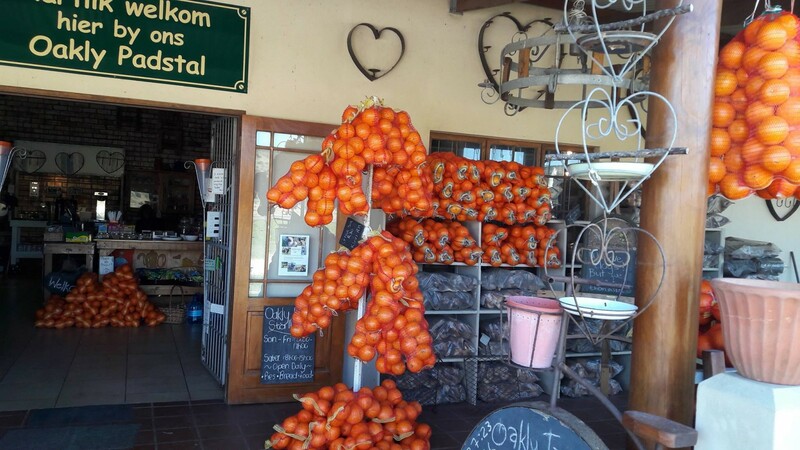 At this "Padstal" you will find all the home-made treats that Farm Stall’s are famous for such as freshly baked bread and roosterkoek, homemade pies along with some in season farm produce. 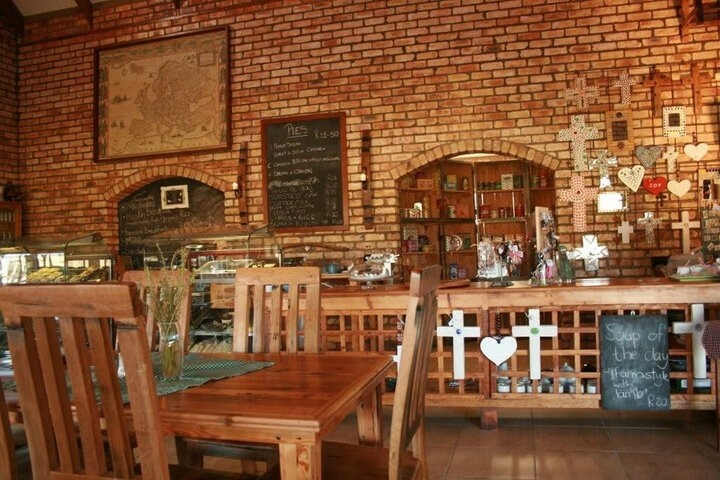 You will also find a mix of hand crafted wrought iron items, oak vat furniture, clothes, bathroom soaps and a collection of the old fashioned tin coffee pots & mugs. 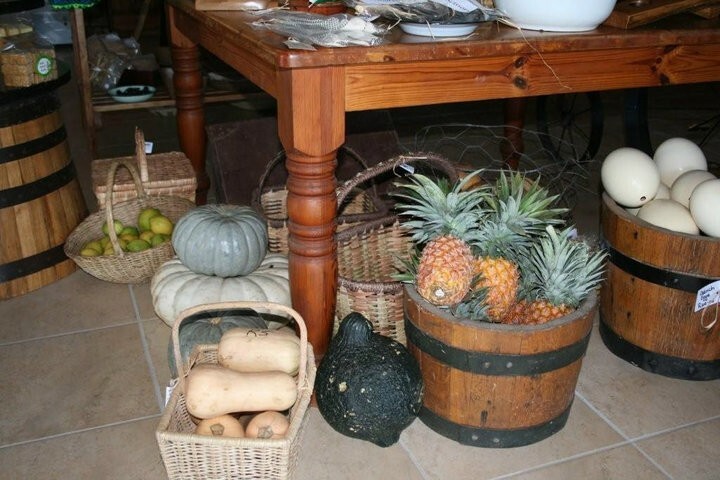 Oakly Farm Stall has a relaxed atmosphere - an ideal stop for a homemade pie and coffee.